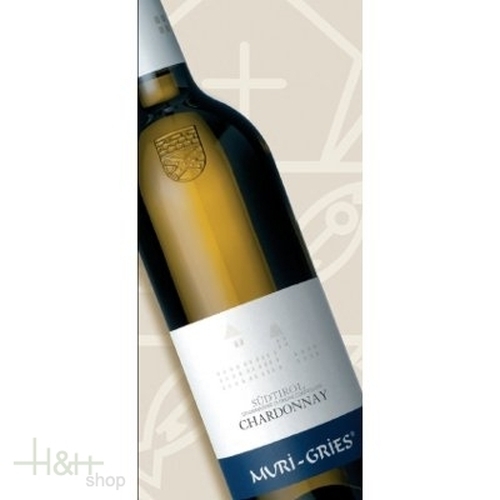 Medium-full straw yellow in colour, fresh aromas of peach combined with apple and pear on the nose, elegant and zesty on the palate, harmonious in structure, round with masses of finesse and a hint of nut on the finish. A classic and very expressive Pinot Grigio, bright straw yellow in colour with an attractive aroma of citrus fruits, peach, honeydew melon and especially pear; medium rich, fruity, well-structured and direct on the palate with orchard fruit flavours and tangy, fruity acidity on the finish. The full variety of flavours is best revealed when our "Lenz" is drunk as an aperitif or enjoyed with light starters, pasta dishes, risotto or fish. Like this, its fine bouquet can unfold, prompting your tastebuds to burst into bloom. Chardonnay Sanct Valentin Magnum - 2013 - Winery S. Michele Appiano 50,40 EUR / 33,60 €/lt. Merlot Profil - 2016 - Wine manufactory Profil Roberto Ferrari 22,60 EUR / 30,13 €/lt.